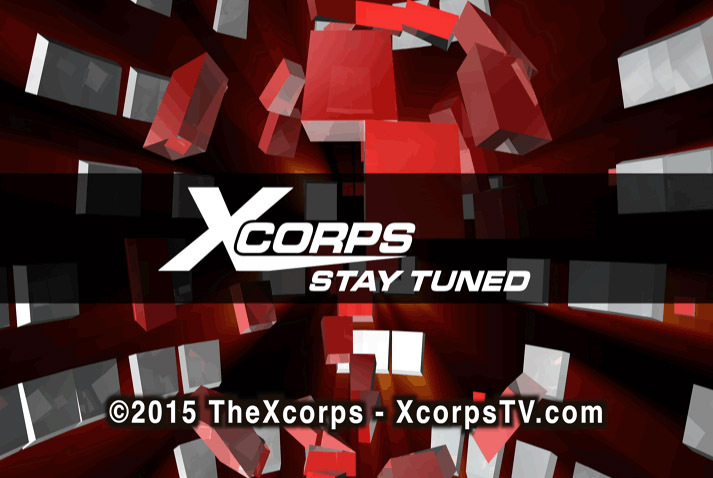 The Xcorps TV crew headed south of the border to Mexico for this getaway show to bring our audience another round of action sports and music from an event called the Baja Blues Festival! XC seg. 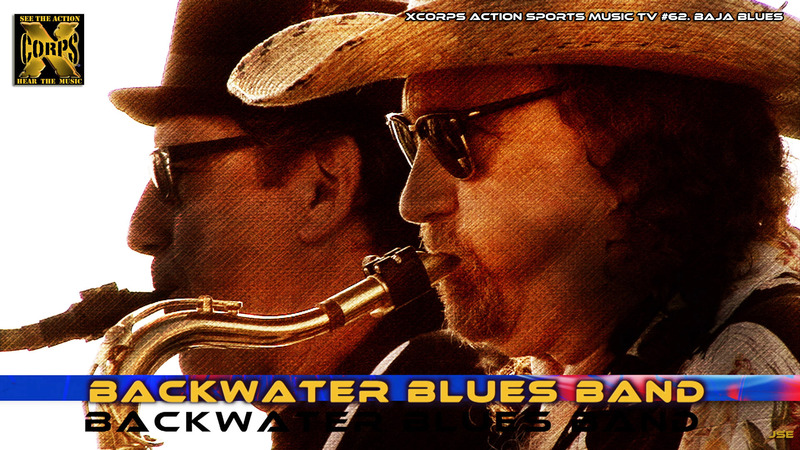 3 opens up with the super scenic Pacific Ocean view from the 18th floor of Rosarito Beach Hotel and the sound f the blues with Backwater Blues band jamming with the guest musical artist Deanna Bogart charging on the ivory keys and lending in on the vocals. XC host Rat Sult talks to event organizer and Backwater band musician Tom Stewart. 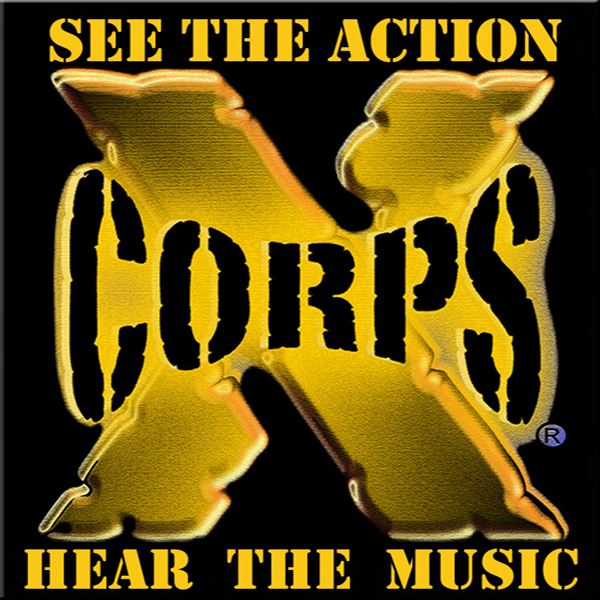 Part 4 of this Xcorps episode charges straight at the camera with some fast paced blues from the band Tommy Castro and the Pain Killers! Great shots of the bands onstage members Tommy Castro – guitar vocals, James Pace – keyboards, Bowen Brown – drums and Randy McDonald – bass. 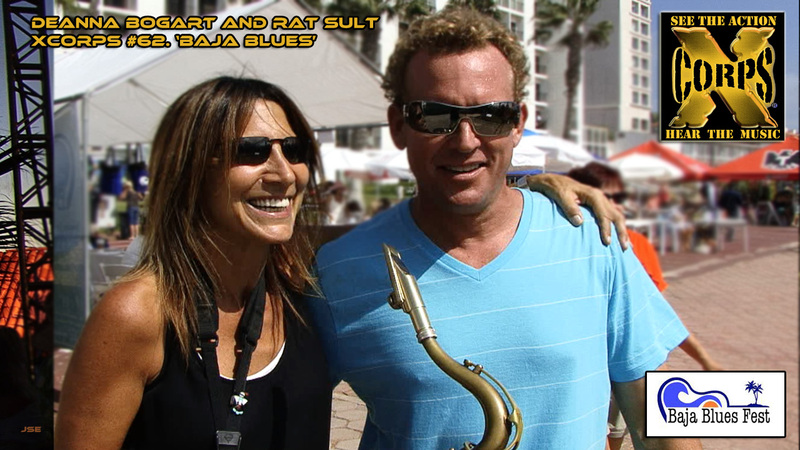 XC host Rat Sult talks with band leader Castro and gets his thoughts on the Rosarito Beach Baja Blues event. Also in this show segment 4 Rat takes the viewer to the nearby Cantomar beach sand dunes for some wild ATV quad action! Check out the shots of the Rat Man rolling Xcorps style with a wide open throttle cut to more pumping music from Tommy Castro and the Pain Killers! 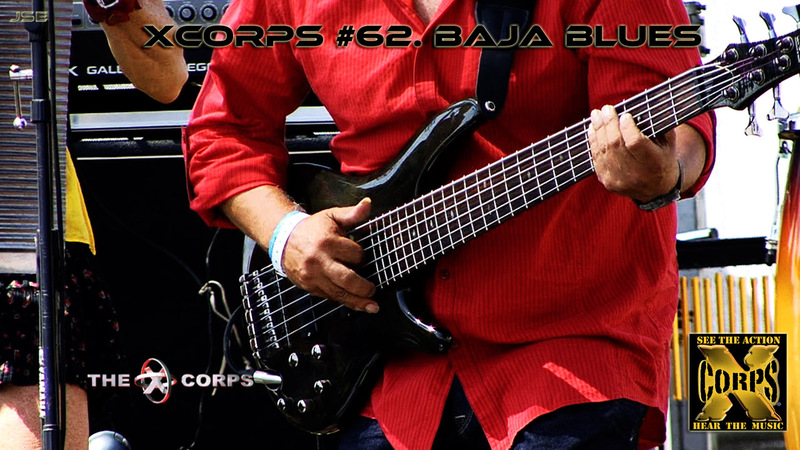 Stay Tuned for this upcoming XCTV episode called ‘Baja Blues’ featuring music from the Baja Blues Festival held at the Rosarito Beach Hotel. This resort is in Rosarito Beach Baja California Mexico just south of Tijuana and the beautiful Pacific Ocean.